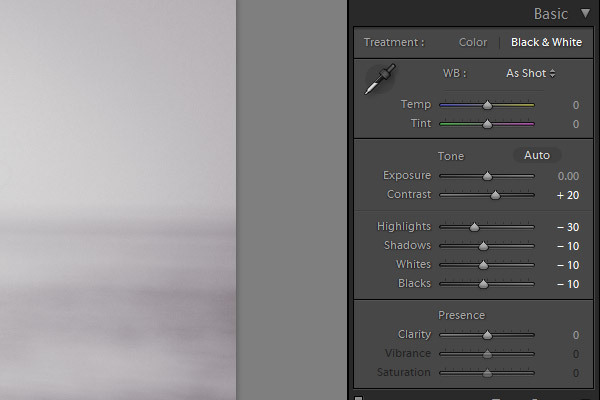 If you want to create an awesome black and white conversion, using a matte effect can be an excellent approach. 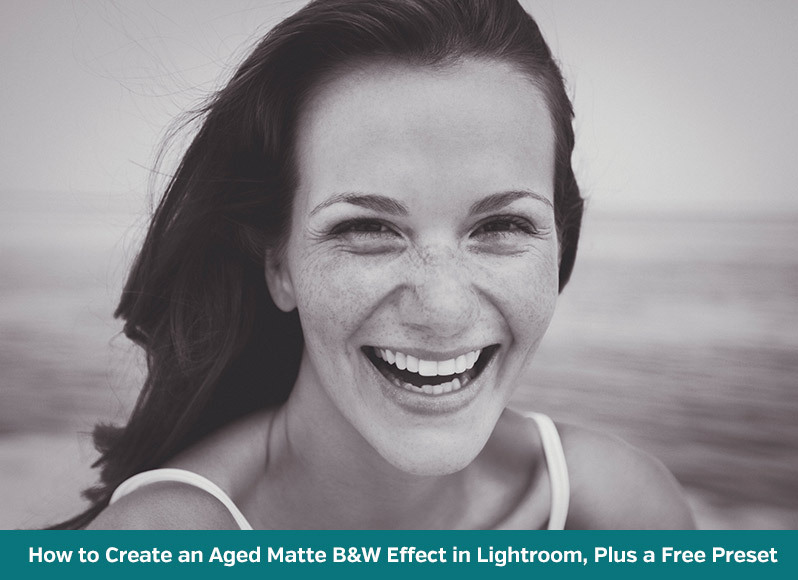 In this tutorial we’ll quickly walk through the process of creating an aged matte black & white effect in Lightroom. And if you want to apply the effect quickly without manually making the changes in Lightroom, you can download the preset to instantly apply the effect. Here is the “before” version of the photo that I’ll be using in this tutorial. And here is a preview of the end result. Ok, to get started open up the develop module of Lightroom. 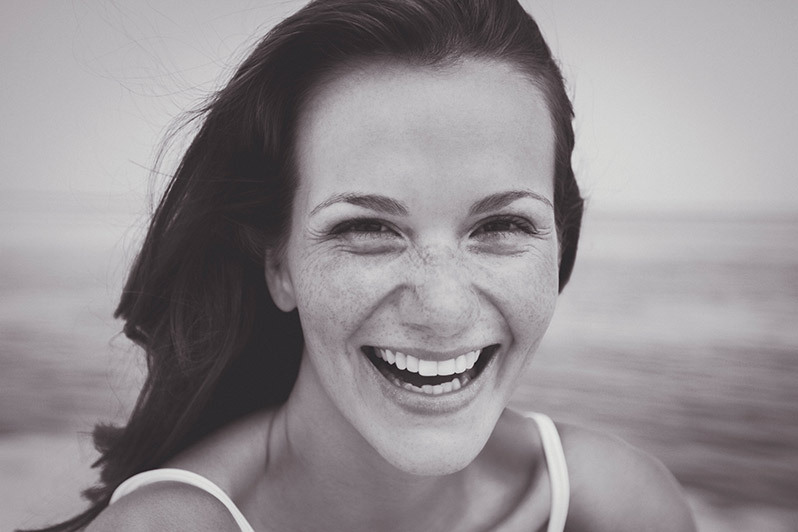 First, convert the photo to black and white by clicking on “Black & White” in the “Basic” section. Next, still in the “Basic” section, give the contrast a small boost by changing it to 20. Then change highlights to -30, shadows to -10, whites to -10, and blacks to -10. 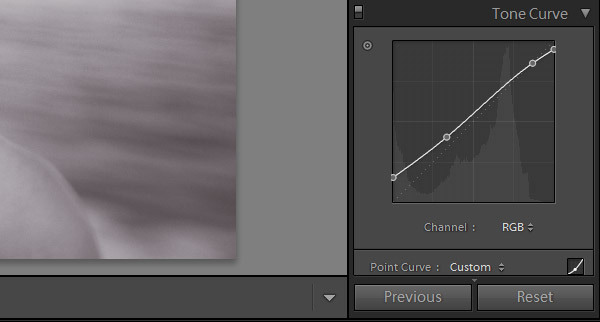 The tone curve is the most important element for creating the matte effect, and that is what we will change next. Create a curve that resembles the one below, with the left end point being lifted. The last change we’ll make is to add a vignette and some grain, which helps to give it the aged look. The specific details of the vignette and grain may vary from one photo to the next, but for the purposes of this tutorial I am using the following settings for the vignette: -22 for the amount, and 45 for the midpoint. The other settings can be left at their default settings. For grain I am using the following settings: 20 for amount, 30 for size, and 20 for roughness. If you want to apply this effect to your photos quickly, download this preset for free. 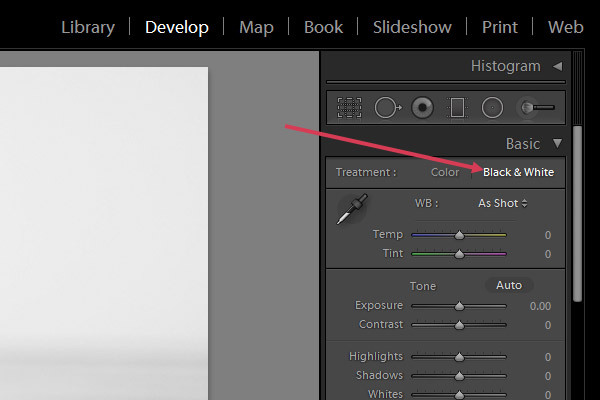 And be sure to check out the Master Workflow Lightroom Presets to see how they can speed up your work in Lightroom.